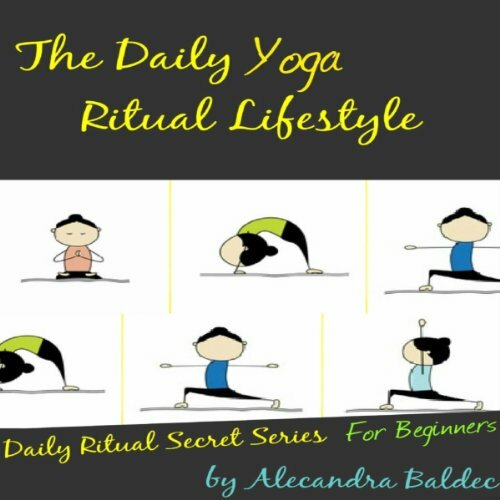 Showing results by author "Alecandra Baldec"
The goal of this beginning Yoga guide is to show you the wonderful world of Yoga poses that you could apply today as a beginning Yoga student. This Yoga poses for beginners book is going to guide you through the proper beginning Yoga poses that are easy enough for a beginner to get started with. This Yoga poses book is going to help you achieve this goal. Once you are able to repeat your daily Yoga poses, you are automatically going to feel fitter, healthier, happier and enlightened! 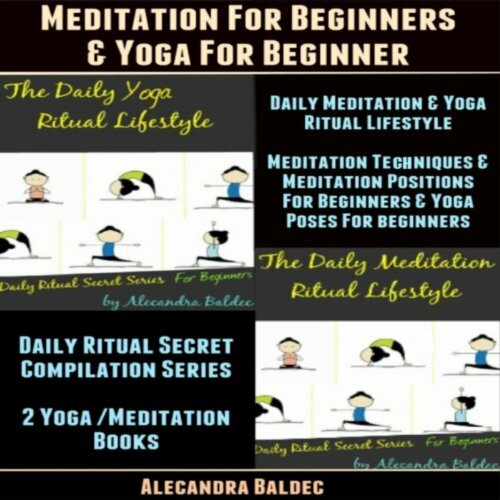 Alecandra Baldec is combining soul and spirit searching, flexibility, and the modern lifestyle, and powerful meditation techniques and yoga techniques for beginners in a very strategic and unique way. With this compilation that includes both of her books, Meditation for Beginners and Yoga for Beginners. These two meditation and yoga guides are for everybody who wants to enjoy a life with a combination of meditation and yoga. Alecandra calls it the ultimate meditation and yoga lifestyle.